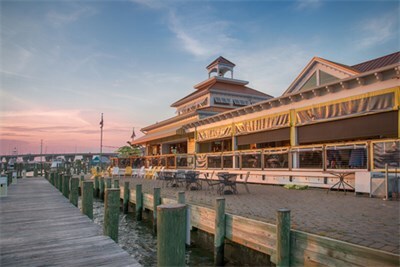 Island-inspired ambiance and eclectic cuisine and you can even dock at one of 16 slips while enjoying your meal. Daily: 11:30am-3:30pm (lunch); 3:30-4:30pm (light fare); 4:30-9pm (dinner). Two disappointments in a row.